For the past several seasons Miss Phillipa Lambert has scandalized the Polite World with her unladylike views of marriage and her even more shocking interest in politics. When her friend, Arabelle Portham, announces her intentions to wed in order to become a political hostess Phillipa reluctantly agrees to help, but unfortunately the most likely candidate, Alexander St. Ives seems more interested in Phillipa than in Belle! 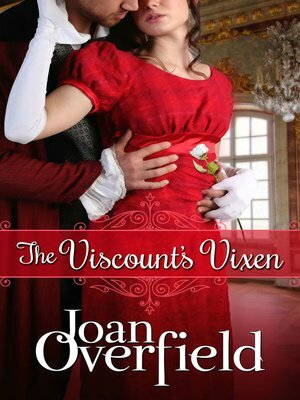 But Phillipa is nothing if not determined, and nothing, not even learning the real cause for the viscount's attention, will stop her from aiding her friend.